So much promise is held in a seed tray. You sow the seeds with care, you watch the compost for signs of their germination and you gently water them. 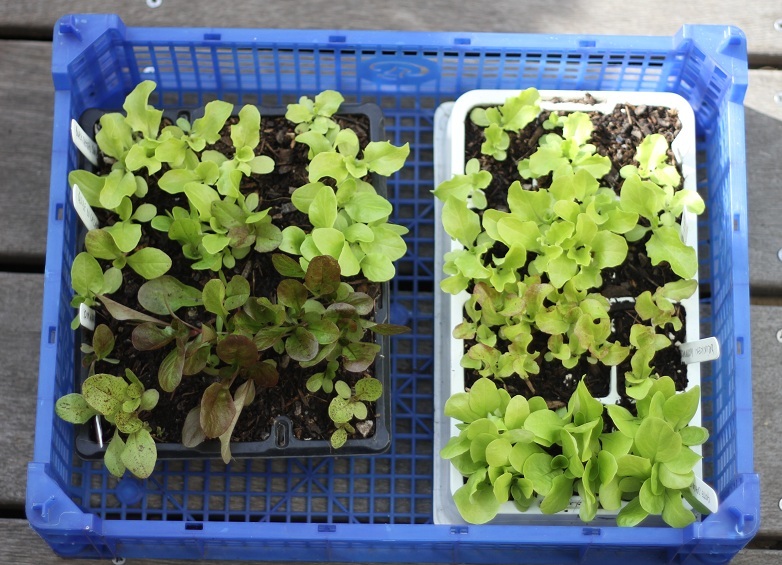 The seedlings start to emerge, and gradually the leaves start to take their shape and distinct colours emerge. I wonder if these seedlings, nearly ready to plant out, will fulfill my expectations?